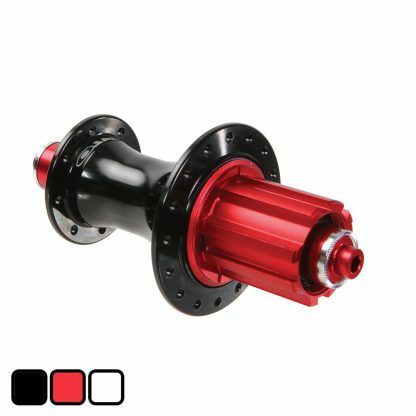 Lightweight racing hub with 6 pawl drive system. 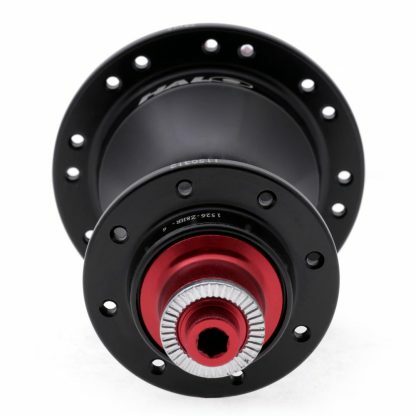 The RS series is our go to range for road racing duties. 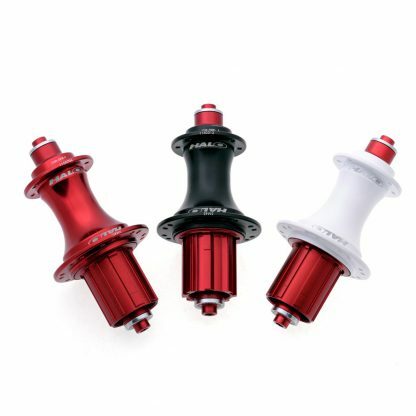 Engineered to outperform, the RS series are blisteringly fast and offer minimal weights. 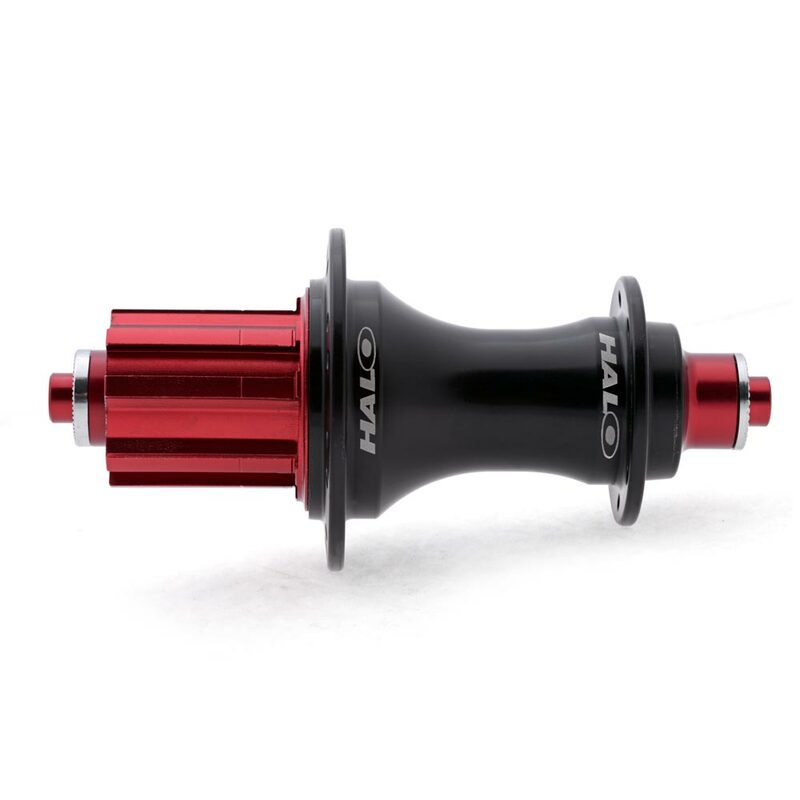 Rolling around our 6Drive system, our RS 6Drive hub features six independently sprung twin tipped pawls which engage simultaneously, offering a dependable and quiet engagement. 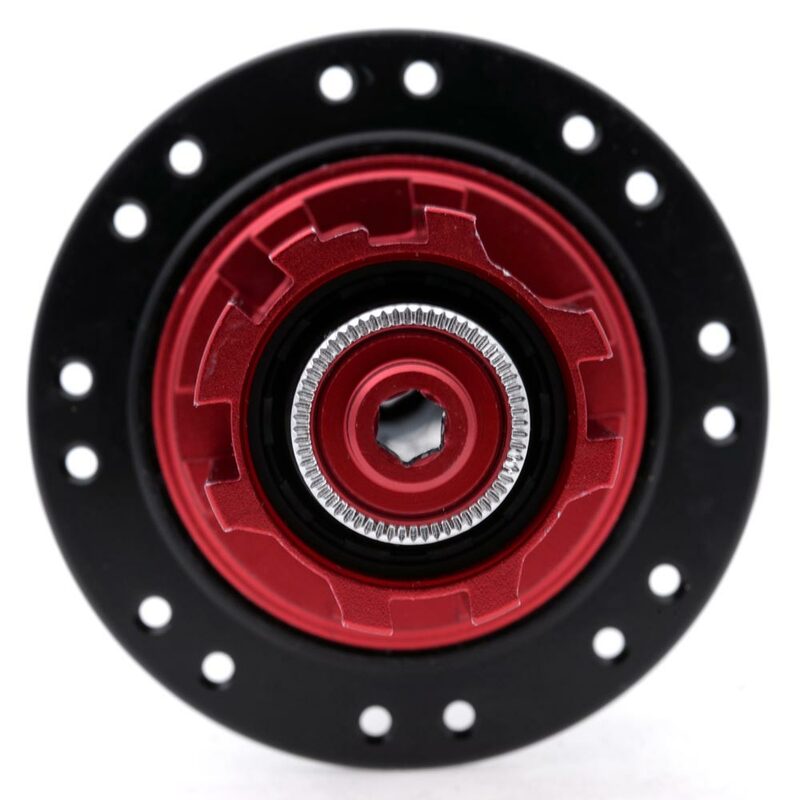 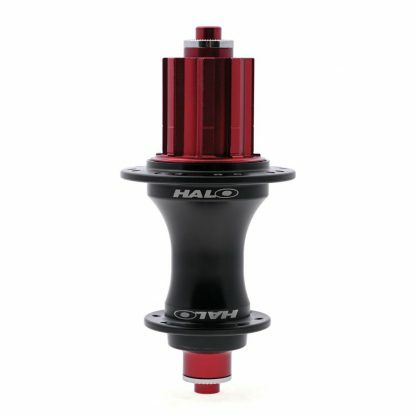 Lightweight, smooth and fast, the RS 6Drive hub is also dependable.